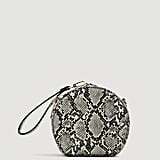 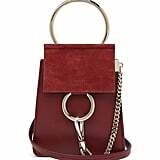 This season's hottest handbag trend proves the old saying "good things come in small packages." 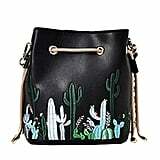 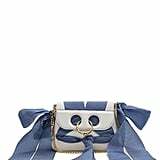 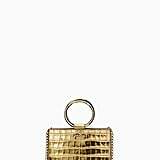 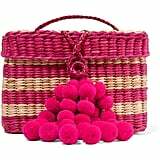 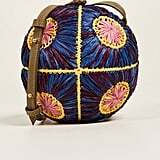 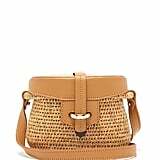 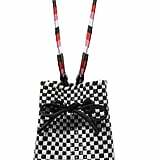 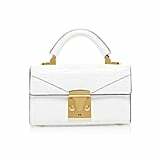 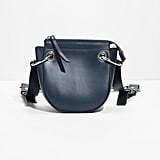 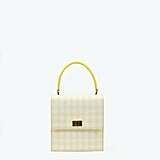 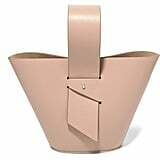 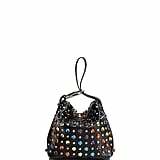 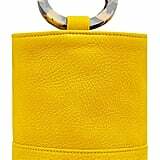 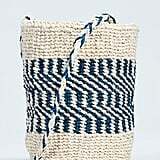 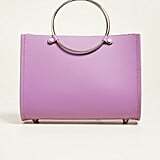 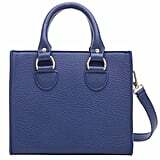 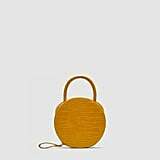 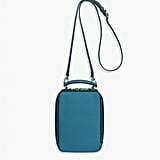 Micromini handbags are having a cool fashion moment, and it's all thanks to celebs like Gigi Hadid and street style stars alike ditching their oversize totes in favor of the adorably tiny accessory. 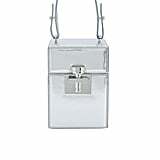 The mini bags might not carry a lot, but they do make a big sartorial statement. 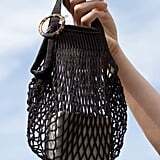 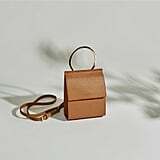 Whether you opt for a teeny-tiny straw bag or a sleek micromini crossbody, the miniature bag silhouettes give even the most basic outfits a high-fashion upgrade. 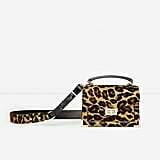 Stay on trend this season and read through to shop the chicest mini bags in stores now.